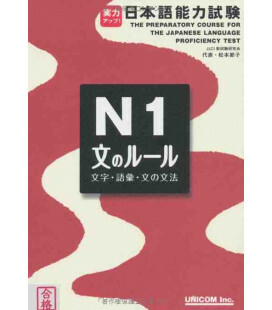 Please see this link for the audio file to the book and exam questions for practice. 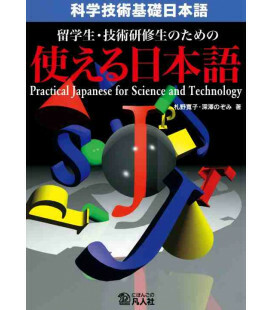 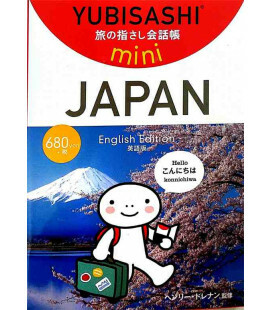 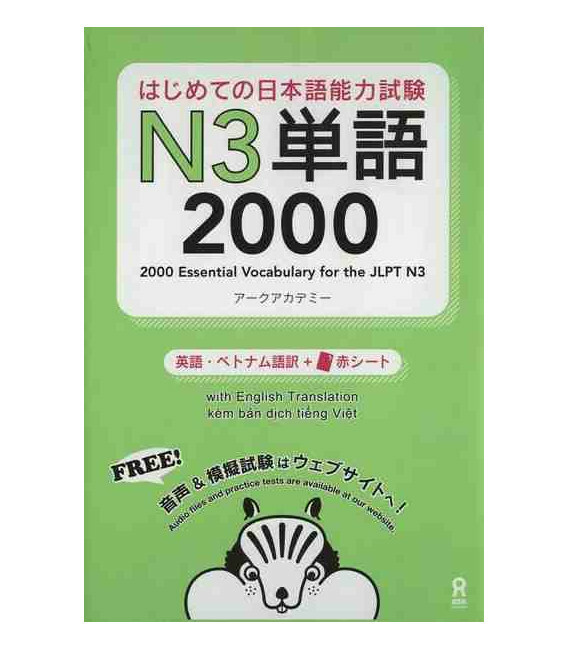 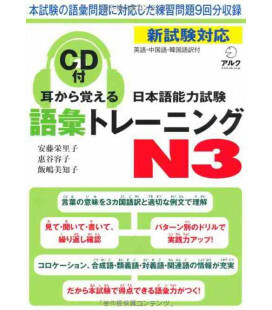 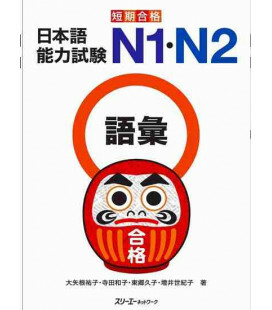 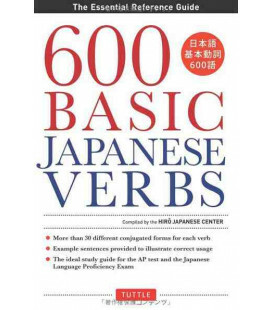 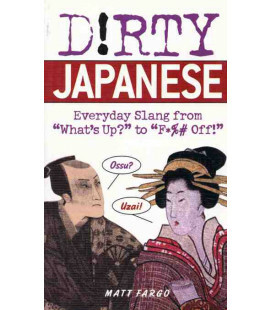 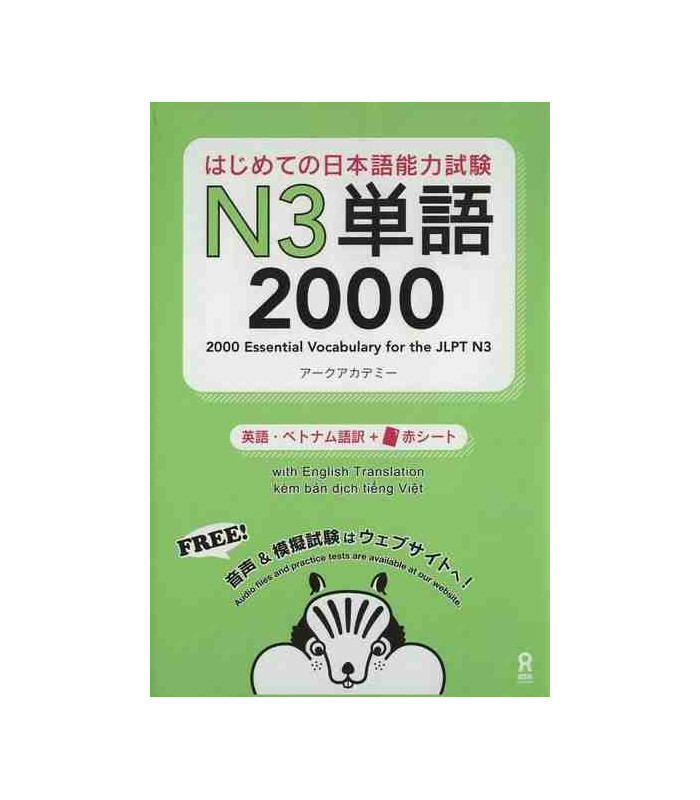 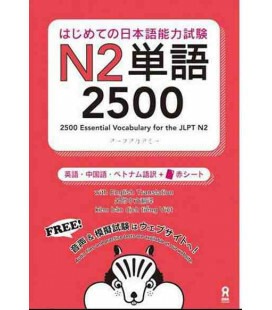 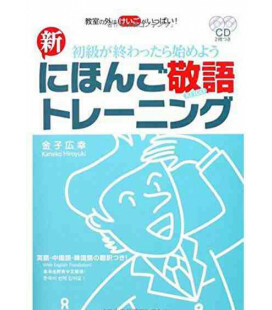 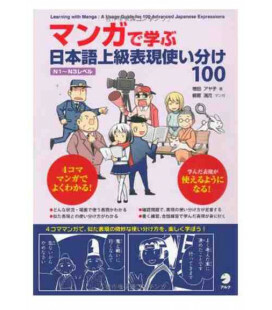 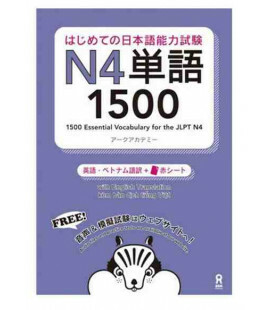 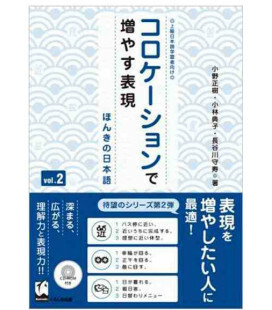 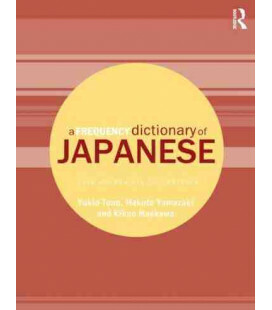 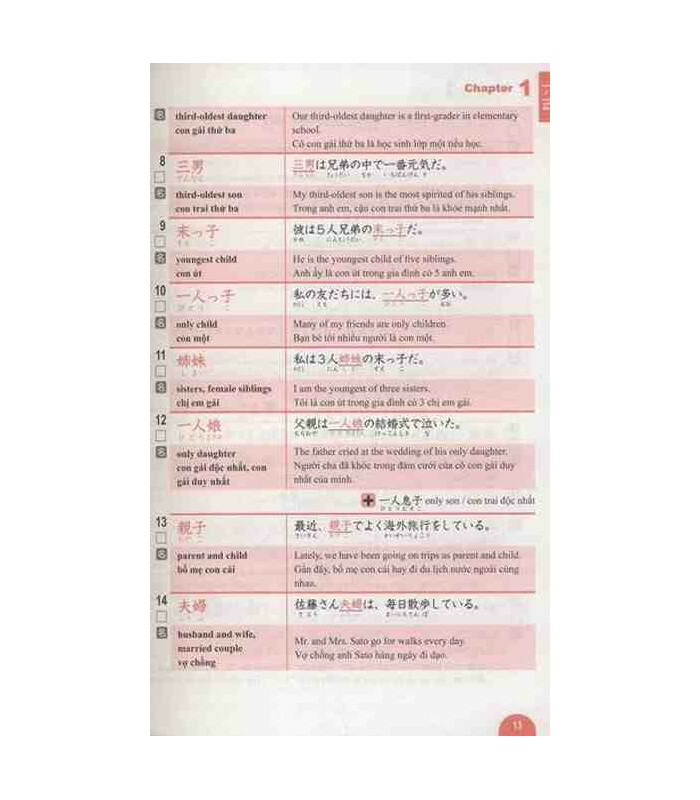 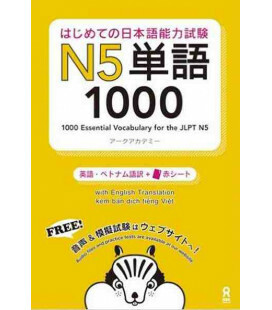 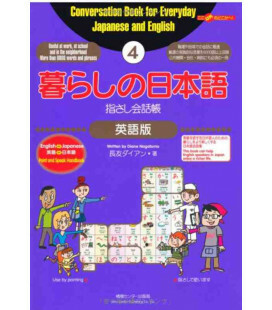 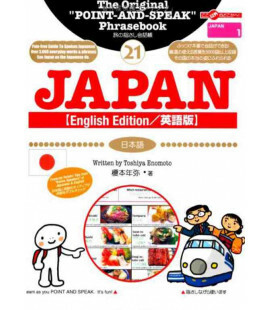 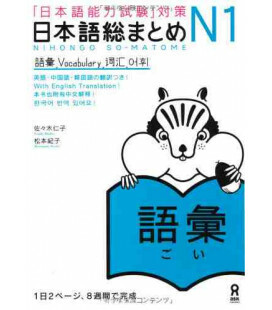 Essential Vocabulary for the JLPT N3 (2000) focuses on the study of the JLPT level 3 vocabulary. 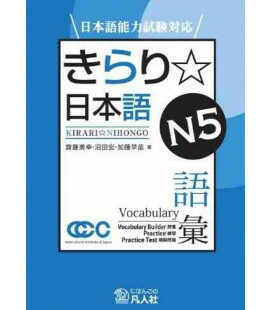 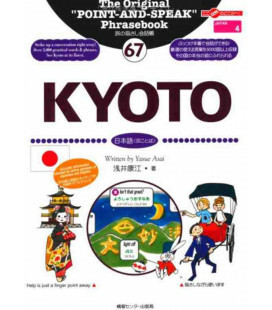 The vocabulary is split into topics such as: time, family, home, rooms etc. 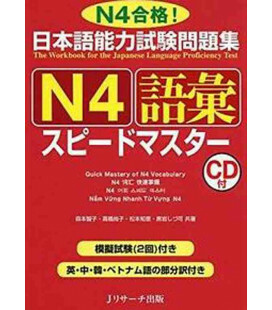 - Translation into English and Vietnamese. 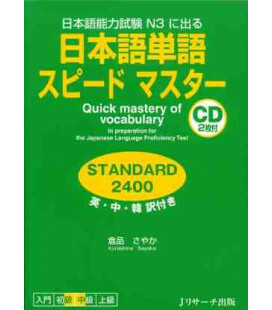 - After studying a word there is a box you can tick so you know for future reference that you have already learned it. 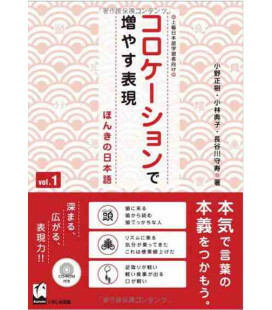 - A red plastic filter to hide the answers so students can test themselves. 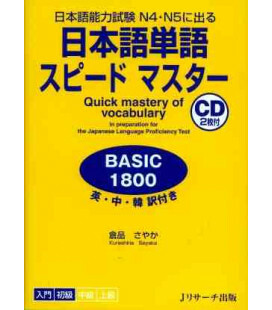 - Students who wish to learn new vocabulary in a structured and consistent manner. 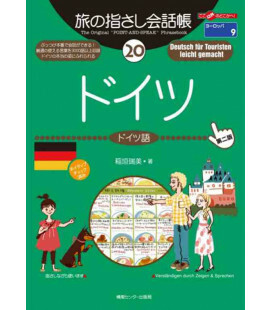 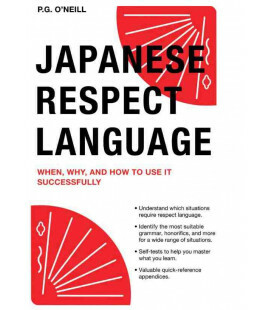 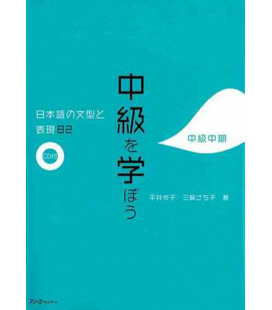 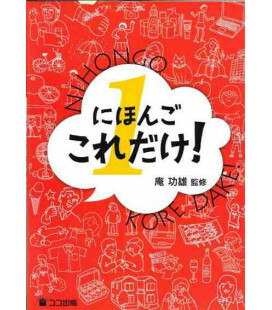 The book contains 1393 vocabulary words, the number "2000" that appears in the title doesn't indicate the number of words included in the book.